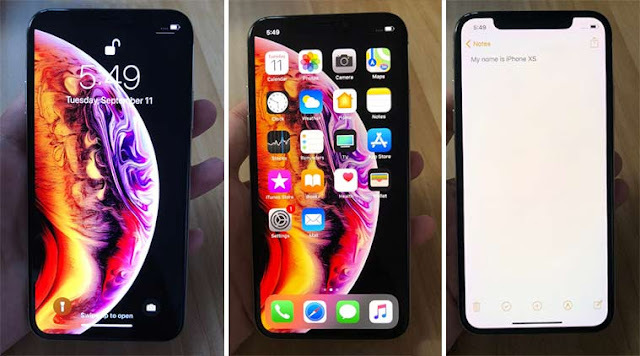 At its annual September event, Apple introduced two new iPhone models the iPhone XS (pronounced "ten-ess" not "ex-ess"), iPhone XS Max. The new models are successors to last year's iPhone X, iPhone 8 and iPhone 8 Plus. Both phones have the company's faster A12 Bionic processors as well as improved water resistance. Storage will start at 64GB of storage with other options available including a 512GB variety.